Every child deserves the chance to realize their fullest potential in life. 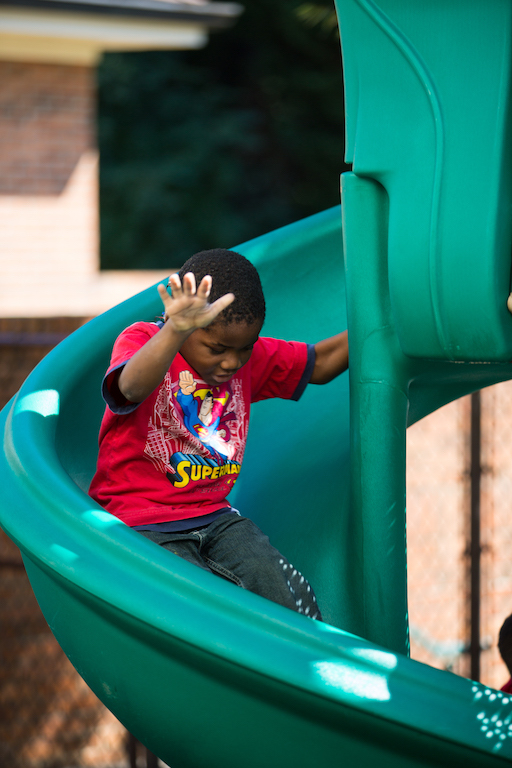 While others may focus on the challenges of the children we serve, we see possibilities. Possibilities for confidence, happiness, achievement and self-reliance. 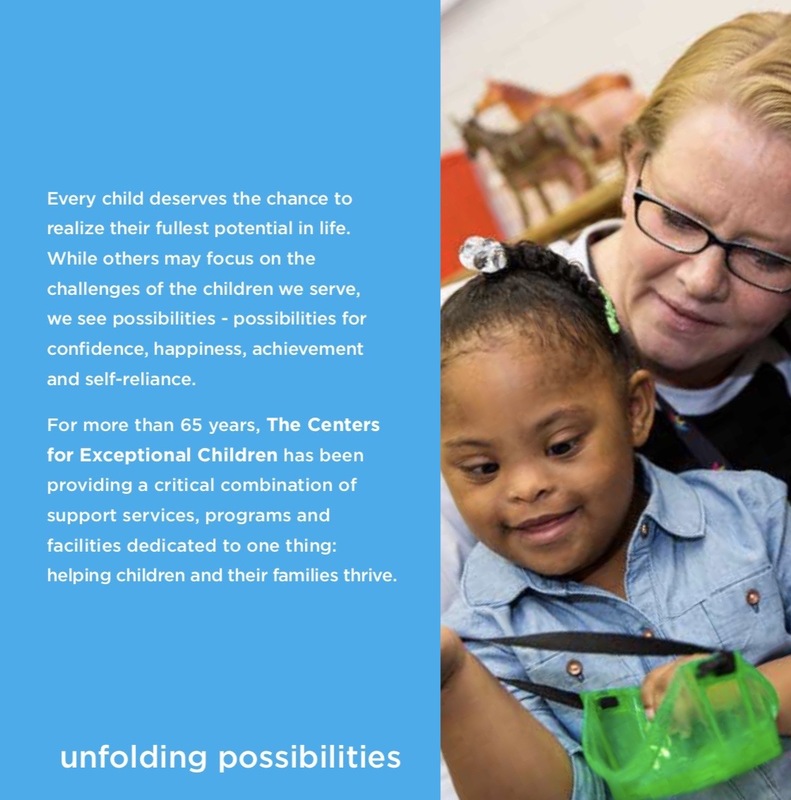 For more than 65 years, The Centers for Exceptional Children has been providing a critical combination of support services, programs and facilities dedicated to one thing: helping children with special needs and their families thrive. 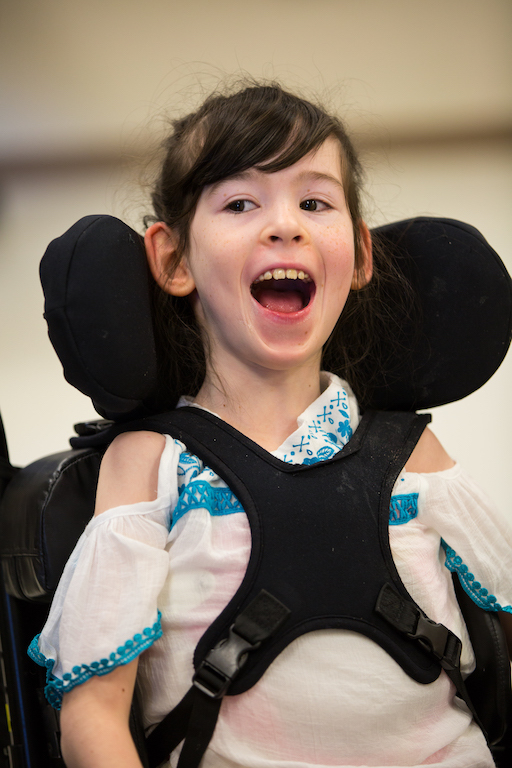 The greatest asset for a child with special needs is a strong support system. 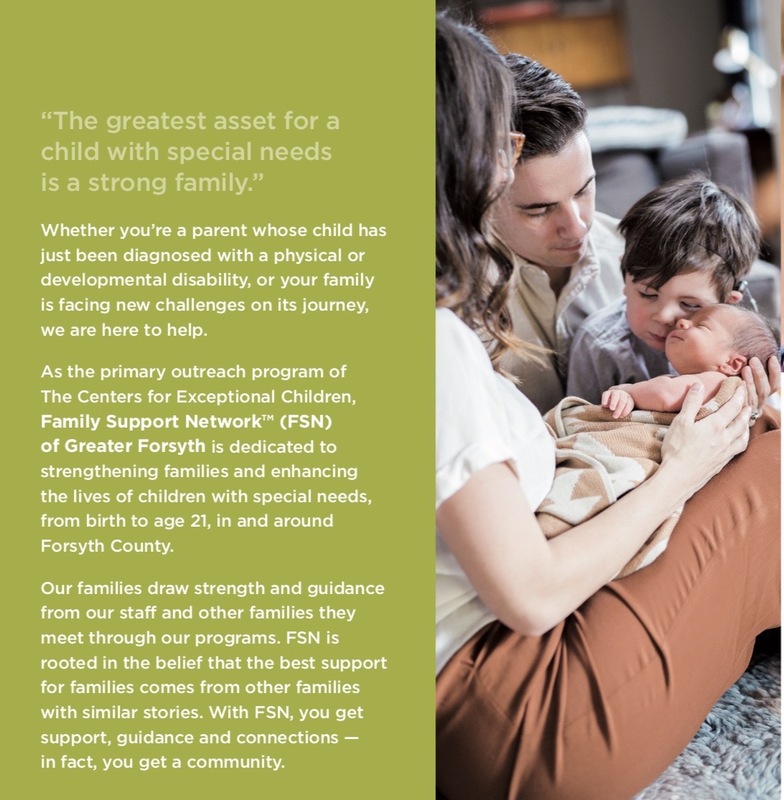 The Family Support Network Programs are dedicated to strengthening families and enhancing the lives of children with special needs by providing support, guidance and caring connections for each family member. All services are provided at no cost to families and include benefits such as: one-on-one parental support, information on special conditions, resources and community referral services, and workshops, support groups and social events for family members and caregivers. Every year, FSN helps hundreds of families in Forsyth and surrounding counties. 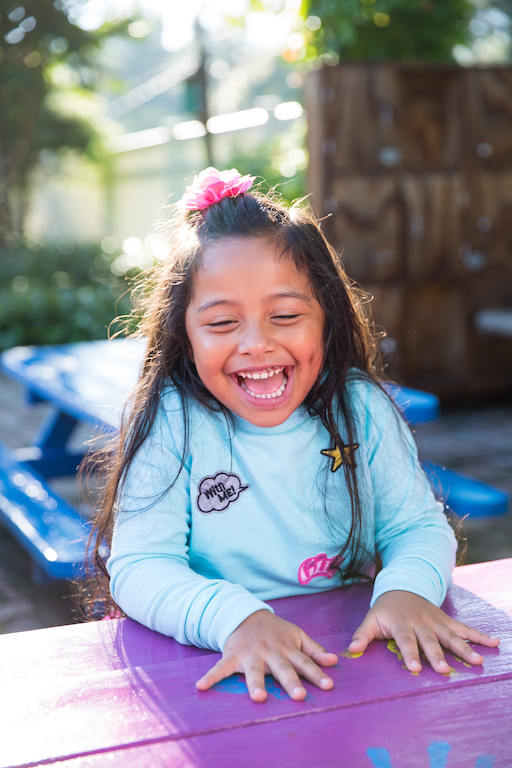 Our two school locations – The Children’s Center and The Special Children’s School – support not only the needs of children with physical and developmental disabilities, but both locations also accept typically developing children through kindergarten. 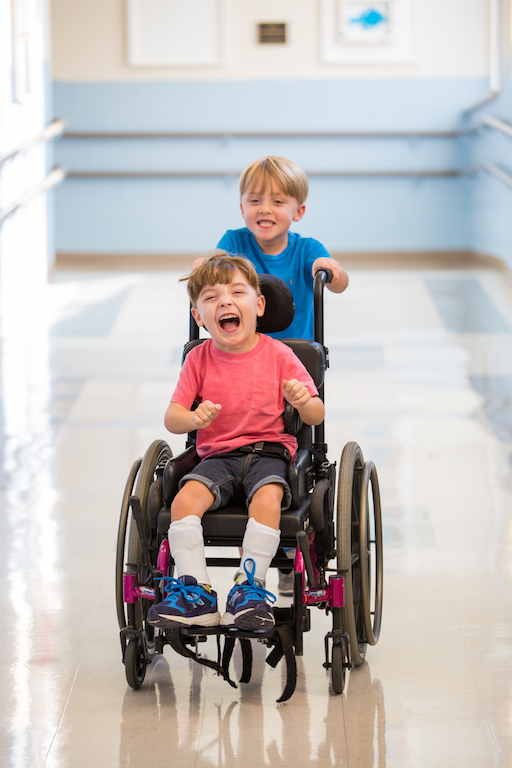 Students with special needs receive customized, individual care in the form of physical, occupational and speech therapy. All students benefit from the Enrichment Program, which includes therapeutic horseback riding, inclusive art activities, gardening and nature-based activities, music and movement classes and many other unique growth opportunities. We also provide an optional Extended Day & Summer Program for our students to ensure a continuum of care.